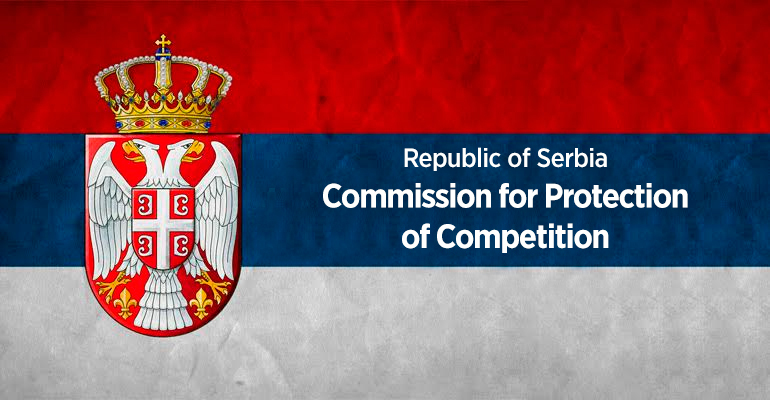 On 23 January 2016 the Serbian Government adopted the new Regulation on the Content and Method of Submittal of Request for Issuing of Approval for Proposed Concentration (Official Gazette of RS no. 5/2016 – the “Regulation”) that will be effective as of 2 February 2016. The importance of the new Regulation lies in the fact that it introduces a simplified method for notification of the proposed concentration, harmonizing in that regards the national procedure with the existing EU procedure for notification of concentration. The simplified procedure allows merging undertakings to use a shorter notification form for concentration that are unlikely to raise competition problems. The companies need to provide much less detailed information, and the Commission can clear the merger without investigating its effects amongst customers, competitors and other parties. 1. Two or more undertakings merge, or one or more undertakings acquire sole or joint control of another undertaking, provided that none of the parties to the concentration are engaged in business activities in the same product and geographic market, or in a product market which is upstream or downstream from a product market in which any other party to the concentration is engaged. 2. Two or more undertakings merge, or one or more undertakings acquire sole or joint control of another undertaking, and both of the following conditions are met: (i) combined market share of two or more merging undertakings on the relevant product market and relevant geographic market (horizontal relationship) does not exceed 20%; (ii) the individual or combined market shares of all the parties to the concentration that are engaged in business activities in a product market which is upstream or downstream from a product market in which any other party to the concentration is engaged (vertical relationships) are less than 30%. 3. In the case where a party is to acquire sole control of an undertaking over which it already has joint control. 4. The combined market share of all the parties to the concentration that are in a horizontal relationship is less than 40% and the increment (delta) of the Herfindahl-Hirschman Index (HHI) resulting from the concentration is below 150. The Regulation also predicts the obligation of the undertakings to use the ordinary notification form in cases where, despite the fact that the conditions for the simplified notification form are met, the circumstances of that particular case indicate that the conditions for the approval of concentration are not. The Regulation envisions several such cases such as when there is no relevant practice for defining of the relevant market, or when an undertaking, participant of concentration, is entering or could potentially enter the relevant market, and others. A more in-depth analysis on the business implications and the importance of the novelties introduced under the Regulation will be provided soon.